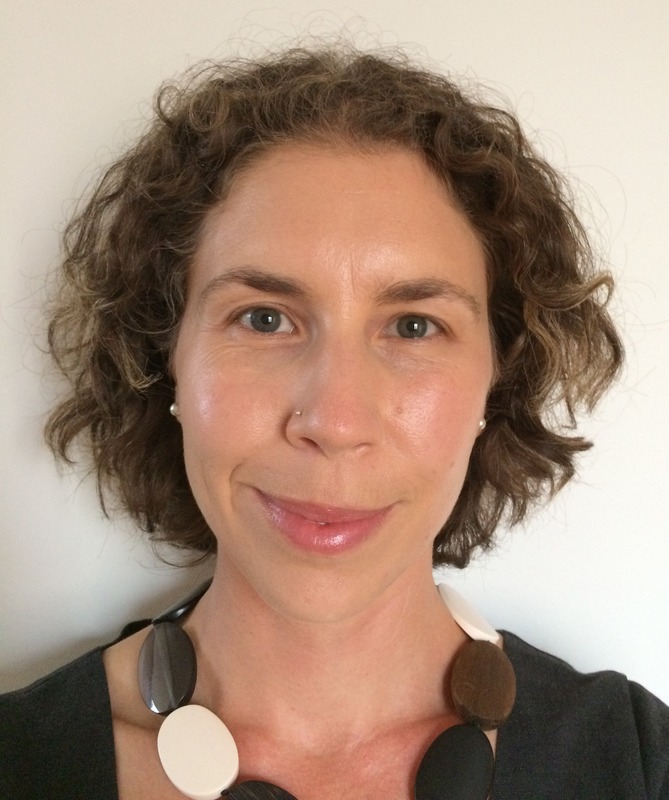 Dr Carla Pascoe is a research fellow at the University of Melbourne and an honorary associate at Museums Victoria. Her research illuminates the history and heritage of women and children in twentieth-century Australia, particularly motherhood, childhood and menstruation. Carla has published in leading international and Australian journals, and is the author of Spaces Imagined, Places Remembered: Childhood in 1950s Australia (2011) and a co-editor of Children, Childhood and Cultural Heritage (2013). She is currently undertaking a project funded by the Australian Research Council on the history of Australian motherhood since 1945.